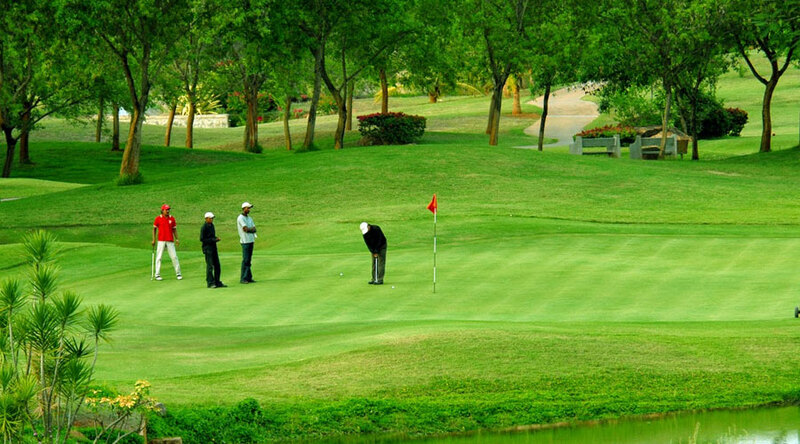 Morning visit the world famous royal spring golf course (rsgc) and play a round of 18 holes. Afternoon back to the houseboats and then relax on a shikara ride on the dal-lake, visiting floating islands, vegetable fields and local villages, watch the sunset and return to the houseboats. Overnight at the houseboats. Early morning leave for gulmarg (1/2 day tour), return to the houseboats. Afternoon play 18 holes at rsgc, return in the evening. Overnight at the houseboats. Early morning visit the golf course again and play a round of 18 holes, return back to the houseboats and then transfer to srinagar airport .